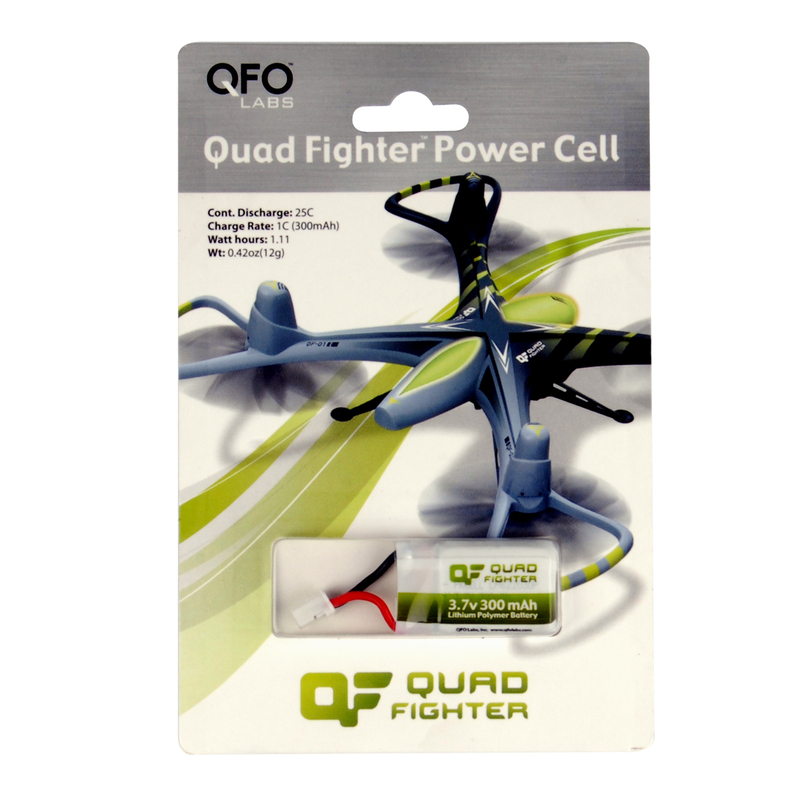 Quad Fighter Replacement Frame with Motors | QFO Labs, Inc.
Posted December 27th, 2013 by admin & filed under . Accidents and crashes happen. If you broke the frame of the Quad Fighter this is the easiest way to get back in the air. Simply disconnecting the four motors and screws allows you to remove the control board and install it on the new frame. This frame comes complete with four motors installed with all connectors ready to accept the control board. Requires a small phillips screw driver (not included) to complete the repair. 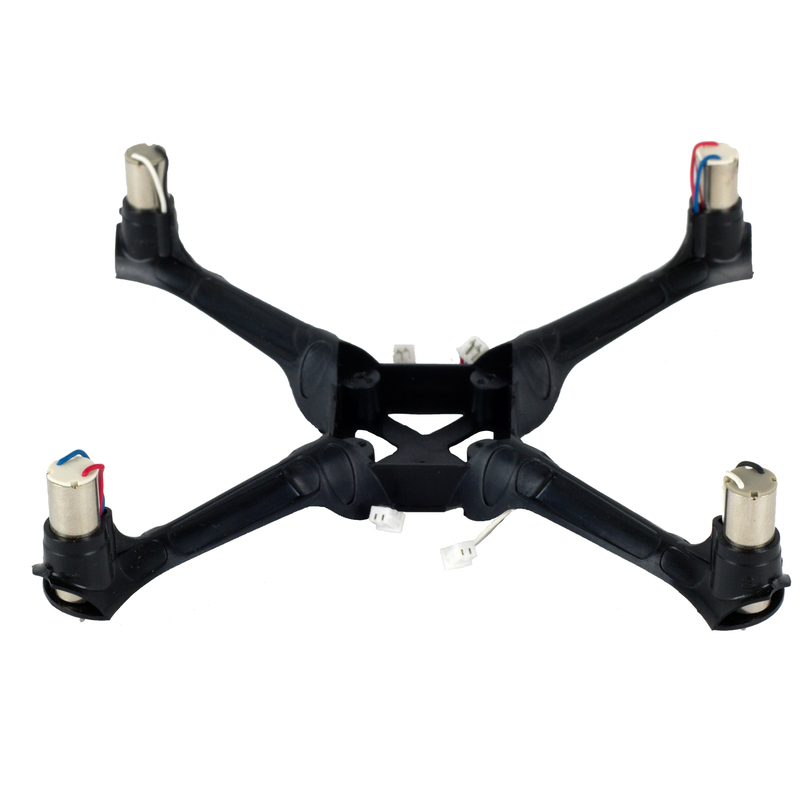 The Quad Fighter replacement frame comes with four motors installed and ready to connect to the control board. A very small phillips screw driver is required to complete the replacement. If you broke your frame or destroyed a motor this is the easiest repair available. Make certain the screws are snug without stripping out the screw hole. If the control board is loose the Quad Fighter will not fly correctly. 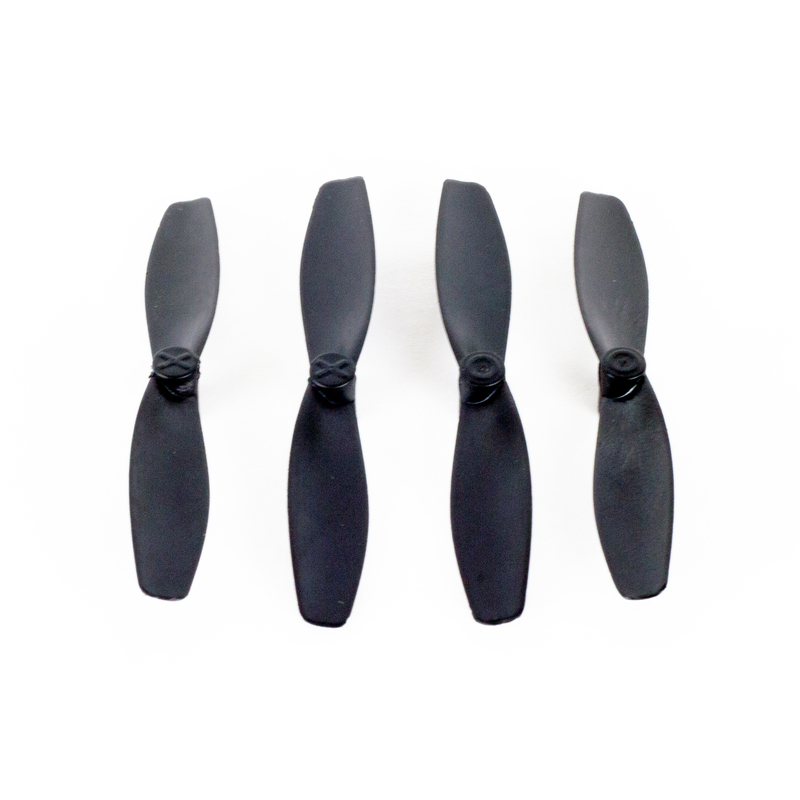 BUY NOW AT THE DRONE STORE!